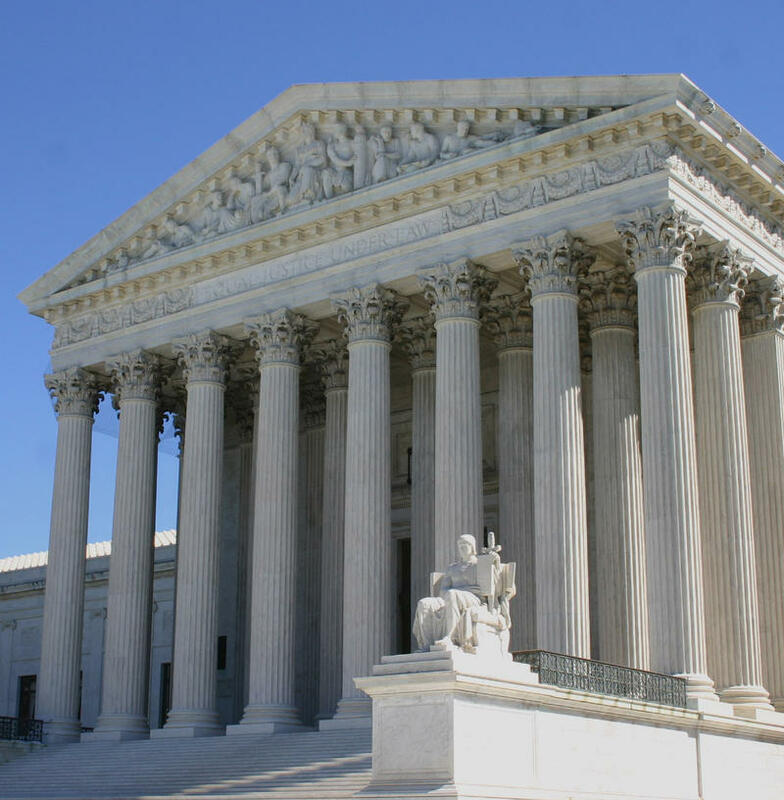 Monday, the U.S. Supreme Court handed down one of the biggest cases on abortion in a quarter century. The court also issued several other rulings, including a case about affirmative action in college admissions, and another regarding when people convicted of domestic violence can own a gun. What does it all mean for you, and how will these cases reverberate around Iowa and around the nation? Todd Pettys, Professor and H. Blair and Joan V. White Chair of Civil Litigation at the University of Iowa, and Anthony Gaughan, Professor of Law at Drake University Law School join host Ben Kieffer to talk about the cases, the decisions and which legal questions will likely be revisited in the future. U.S. Sen. Chuck Grassley and Supreme Court nominee Merrick Garland are meeting for breakfast soon. But Grassley says the meeting won’t change his mind about not holding confirmation hearings for Garland. The Iowa Republican heads the Senate Judiciary Committee. Grassley says he spoke with Garland over the phone yesterday, though the two still have to set a date for their breakfast. 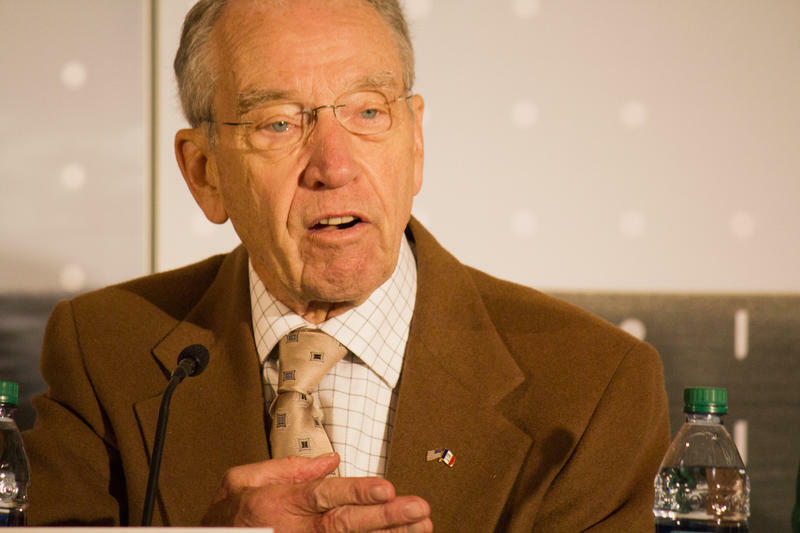 A group of 360 legal scholars from across the country says Iowa’s U.S. Sen. Chuck Grassley and other Senate Republicans are exceeding their constitutional authority by refusing to agree to Supreme Court confirmation hearings. A letter from the scholars was organized by a liberal-leaning legal advocacy group, called the Alliance for Justice. Grassley, who chairs the Senate Judiciary Committee, says he will not consider any Obama nominee, regardless of his or her qualifications. U.S. Sen. Chuck Grassley says he's not harming the justice system by refusing to hold hearings for a U.S. Supreme Court nominee. Grassley says the public should decide the next justice when they vote for president in November. Democrats call this blatant partisanship.